Marvel Studios has released a new teaser for its upcoming Ant-Man and the Wasp film. 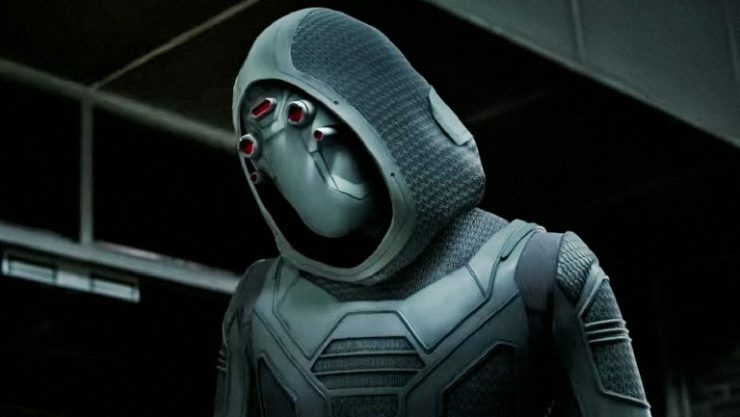 The brief clip shows a new look at the mysterious villain Ghost, as Ant-Man makes a list of steps to save the world from the threat they’ve unleashed. Ant-Man and the Wasp opens in theaters on July 6th. Chaos is coming for fans of the LEGO video games. 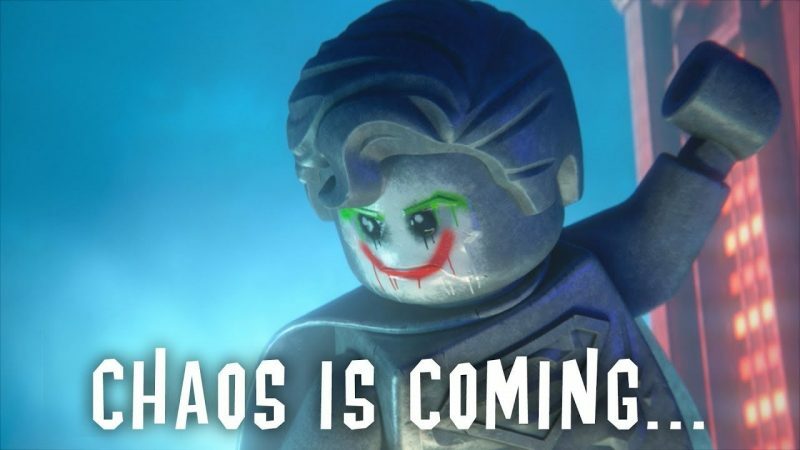 Warner Bros. Games has just teased the arrival of the LEGO DC Super-Villains video game, promising a full trailer will drop on Wednesday. The promo shows a vandalized statue of Superman, while the Joker’s laugh can be heard in the distance. 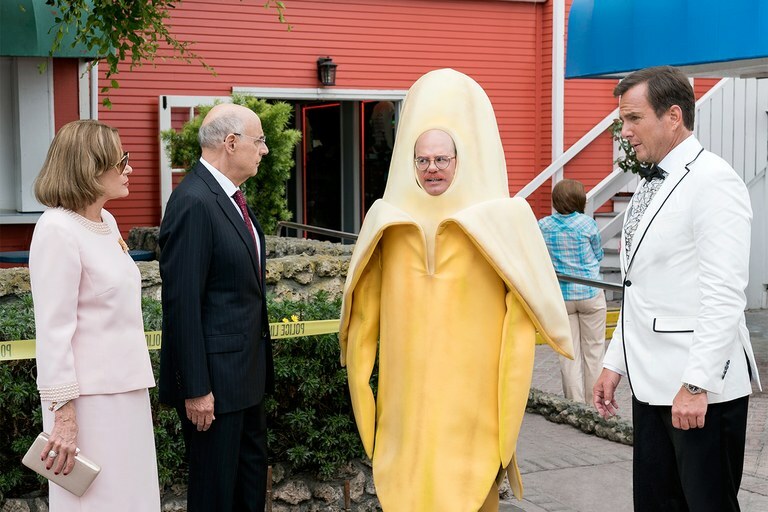 The first half of Arrested Development Season 5 has debuted on Netflix, with 8 episodes available for streaming. The new season reunites the cast from both the original three seasons, plus the Netflix exclusive fourth season. There is no release date announced for the final eight episodes of the season on Netflix. Director Zack Snyder has revealed that his next film project will be an adaptation of the novel The Fountainhead. This will be Snyder’s first project after departing from the DC film universe. Published in 1943, The Fountainhead follows a young architect who refuses to compromise his artistic principles in the face of establishment.